Inspired by floating waterlilies, boating and tranquil summer days. 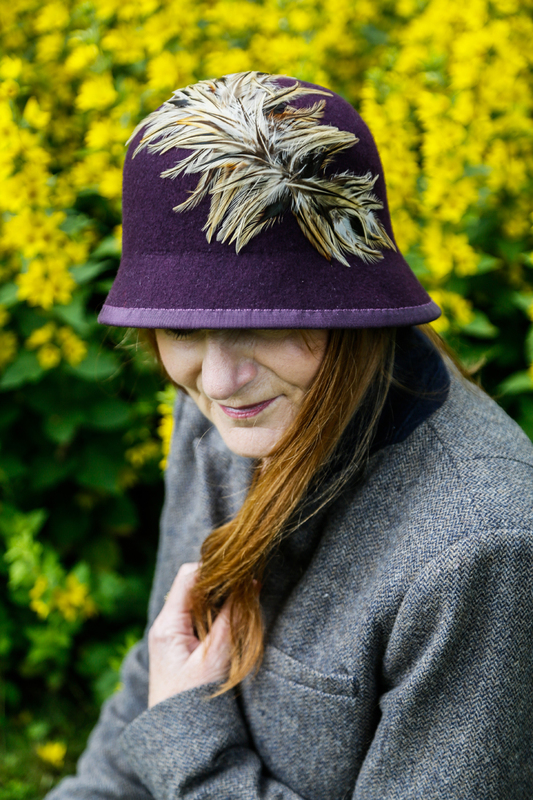 Feathers and tweeds combined with felts for a vintage feel to this Autumn / Winter collection. A modern twist on the traditional. Blending cultural Western and Japanese Influences with Kanzashi flowers. 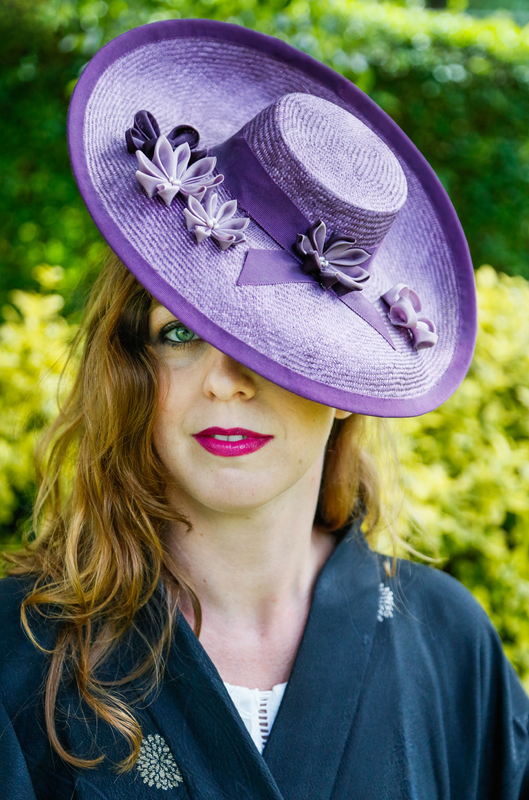 A Spring / Summer collection inspired by foxgloves, ferns and waterfalls of the Lake District. Examples of work commissioned by clients. 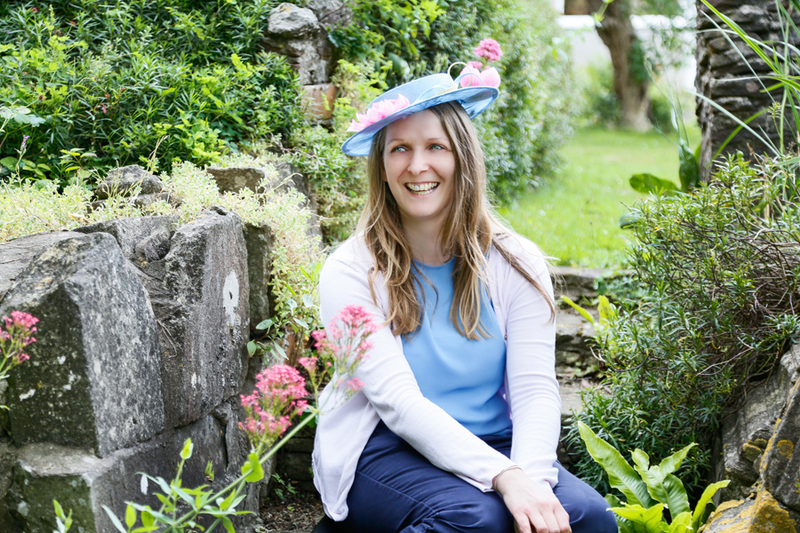 Find out what customers say about my hats. My collections are inspired by nature and a lot of flowers. I love colour. My grandmothers garden was my summer playground and the fact she had these beautiful flowers all summers prompted a lifelong passion for them. 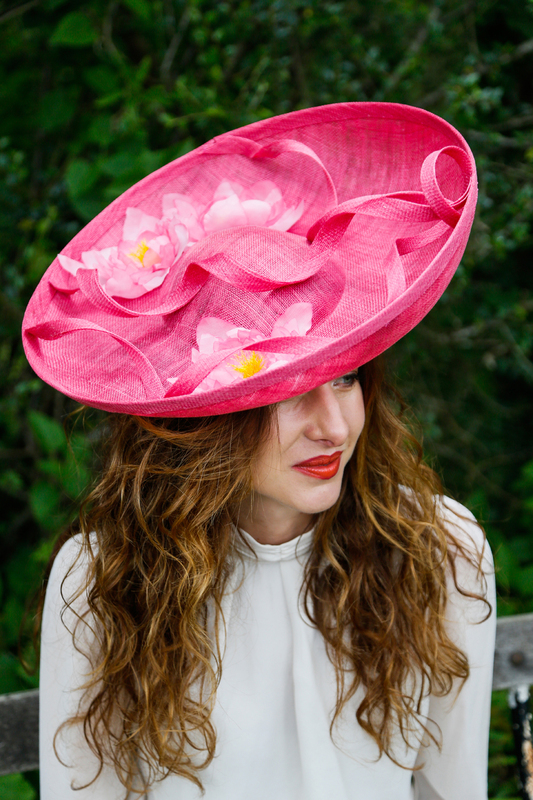 I love physically making something and millinery incorporates my love of fashion with three dimensional sculpture. 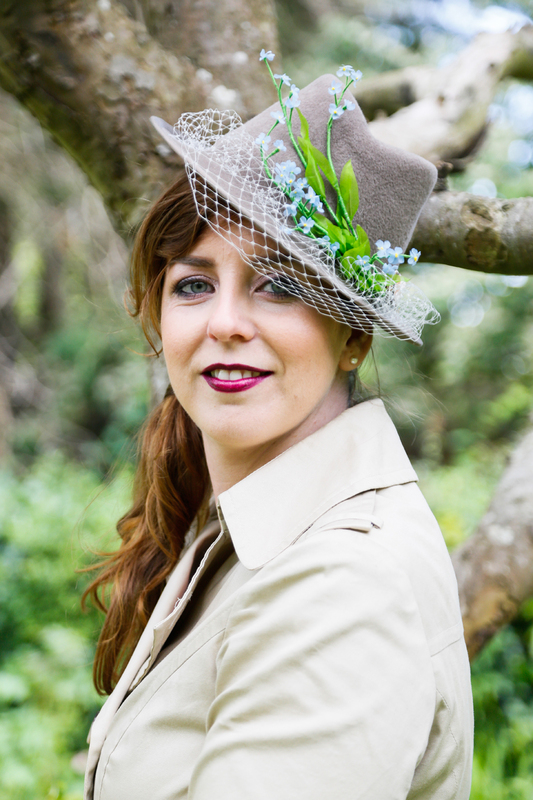 My hats are worn to many special events, from weddings to race meets. They are suitable for all ages. 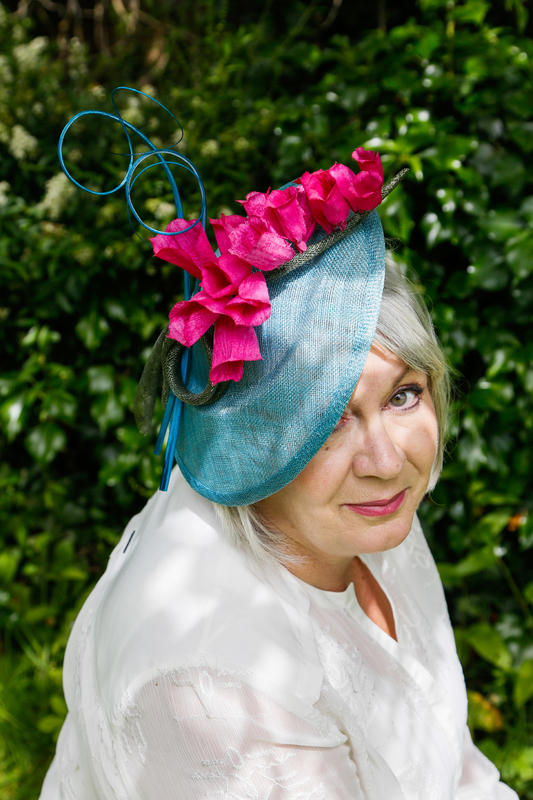 Many of my designs can be worn as everyday hats and all of my creations can be commissioned in any colourway to suit your outfit.